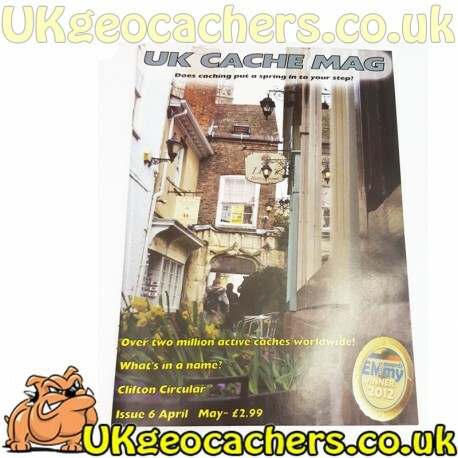 Another great issue of the UK's first geocaching only, full colour magazine. 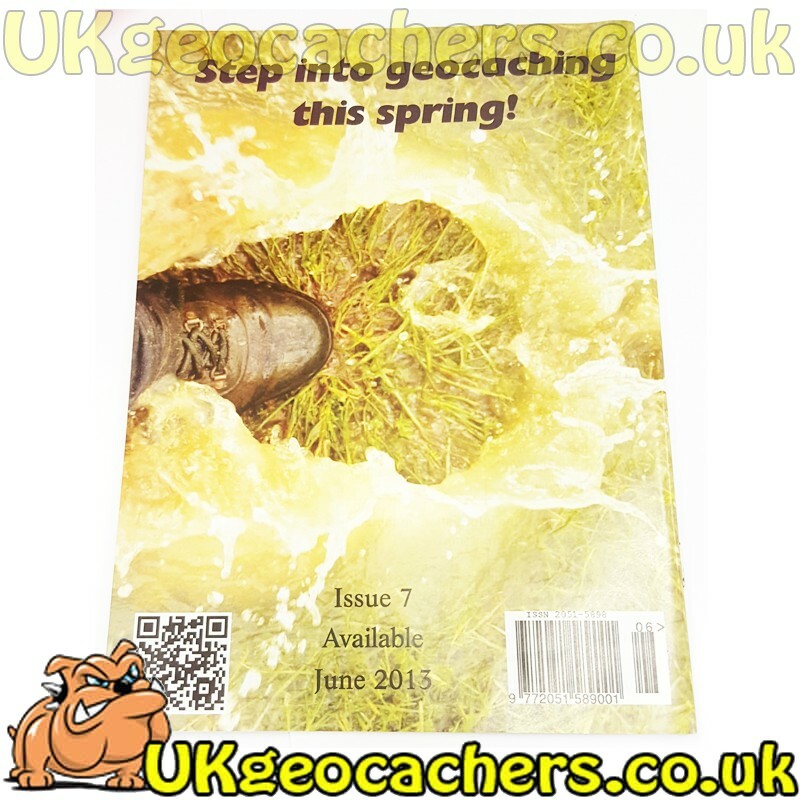 Packed with great articles from events, caches, helpful hints and tips and even includes an article about the Shewee. Don't miss out on your latest edition. Missed one in the past that you want to check out, then look at the back issues we have available.